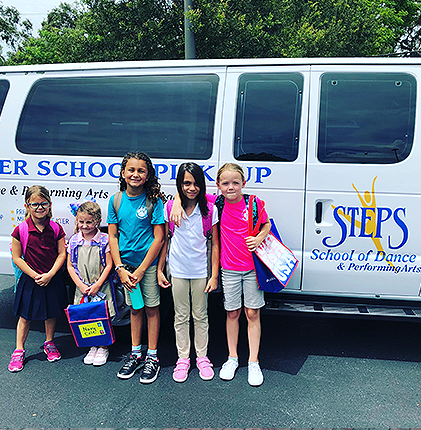 STEPS School of Dance is pleased to offer an After School Performing Arts Program, a constructive and educational alternative to traditional after school care. 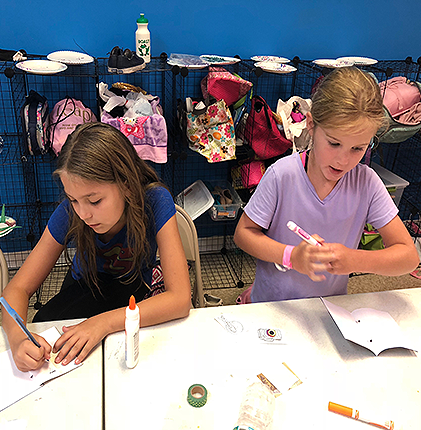 The objective of this Program is to create a fun and safe experience every afternoon that encourages children to build good relationships, learn through the arts and demonstrate responsibility during study time. The After School Program includes ONE daily dance class. Students will be placed accordingly by age and level. We do our best to ensure that dancers are exposed to a wide variety of dance styles throughout the week. 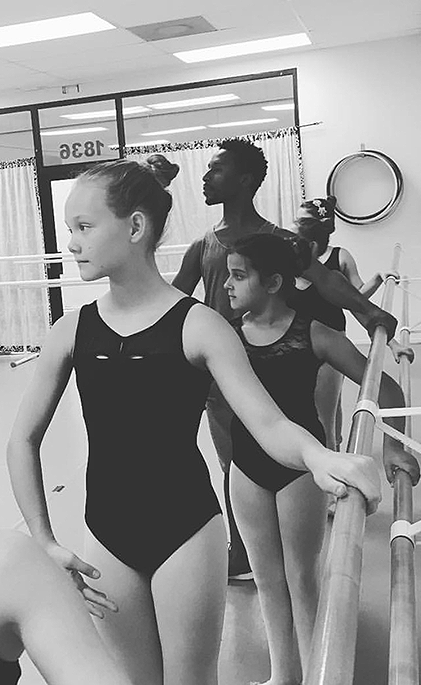 Since dancers come to the studio directly from school they must be responsible for being dressed in the proper attire for dance class. 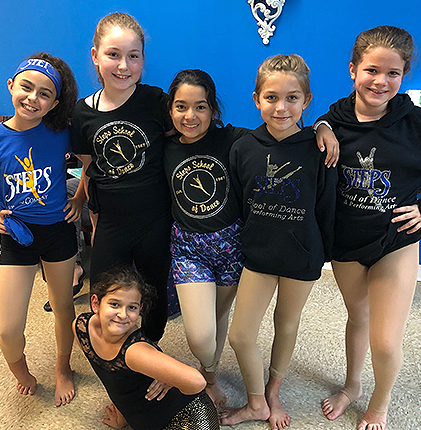 We allow students to bring dance clothes from home and they may leave selected items such as shoes or tights at the studio. We have assigned cubbies in which they can put a personalized bin or dance bag for their attire and/or shoes. 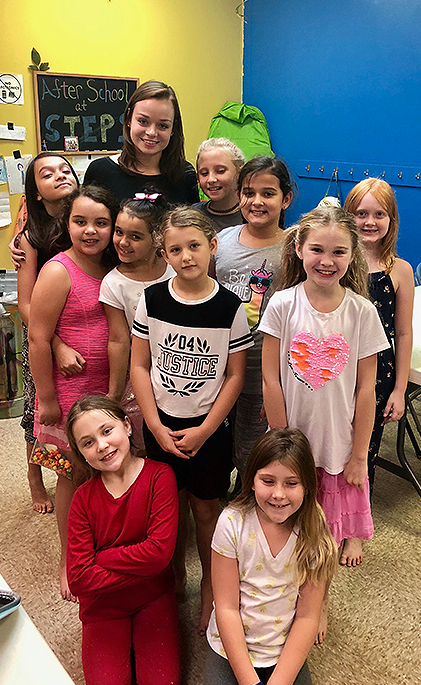 “Miss Lauren has taken an already great program and made it magical." If you’d like more information about the after school program, please use this form to tell us more. We’ll get back to you with the all the details. Thanks!